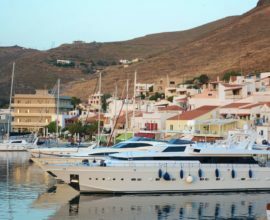 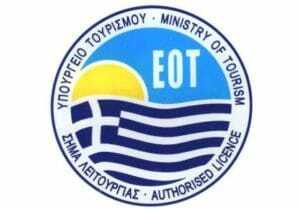 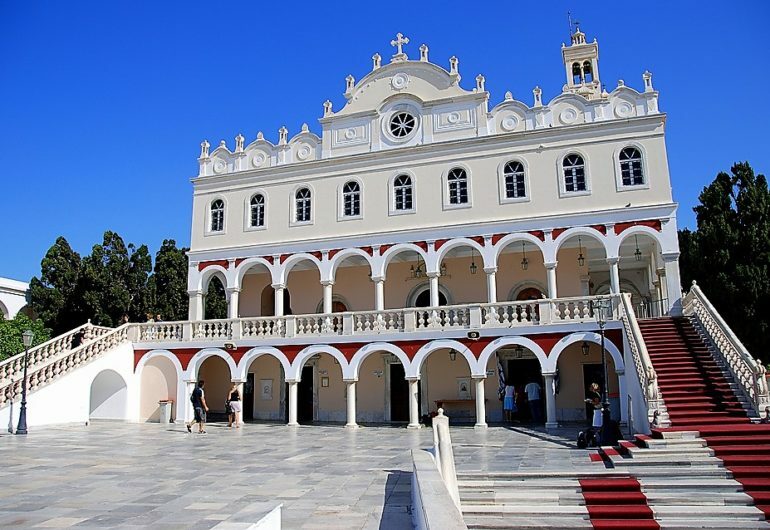 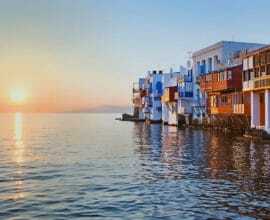 Information on the Cruise: Setting course Eastern of Lavrion, we reach Tinos Chora, the main port of the island, where you will have time to visit the church of Panagia Megalochari (the Blessed Virgin Mary). 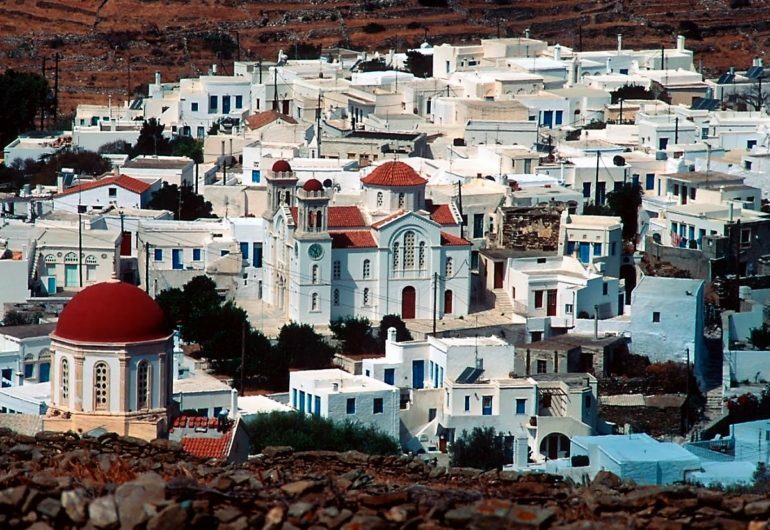 From all over the country, people come here to fulfill their vows and to seek comfort. 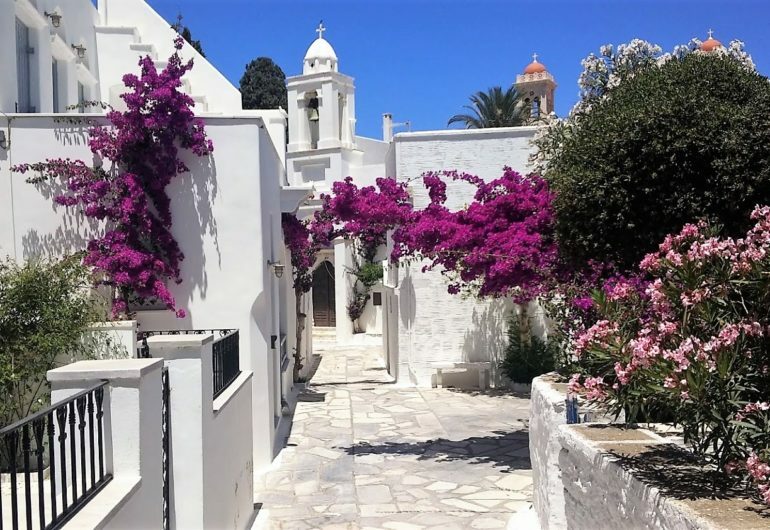 Tinos is the most important Orthodox centre of worship in Greece but, in the same time, an important Catholic centre too; this so rare in Greece mix of religious traditions gives to the island a particular character. 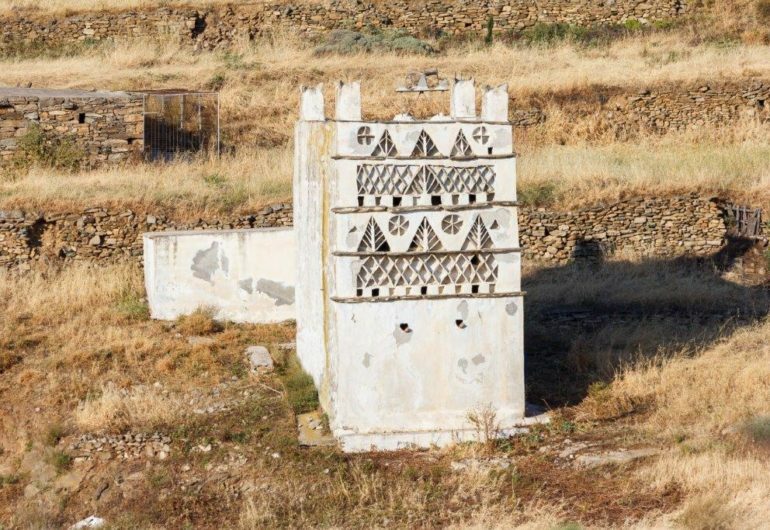 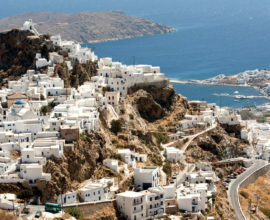 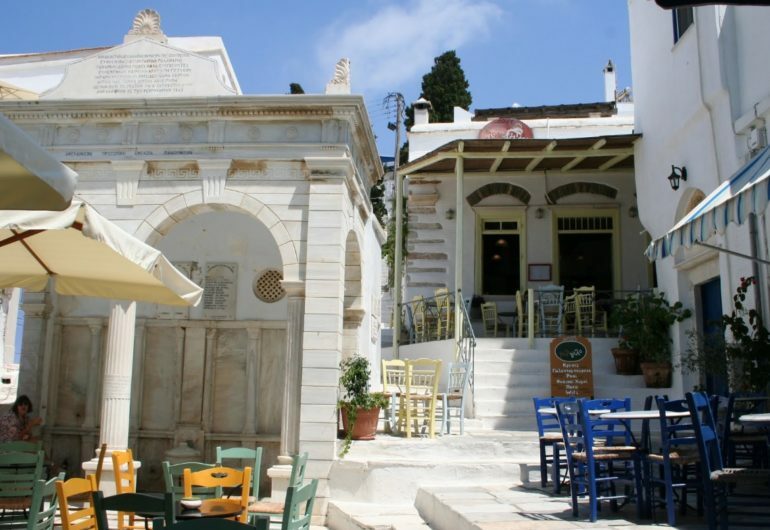 In Tinos island, visitors can find about 40 traditional villages, or, according to the philosopher Kastoriadis, the “hand-made Tínos”.This island is the homeland of renowned great artists of marble carving such as Gyzis, Lytras, Chalepas, Filippotis and Sochos, who have been the last famous names to have held the baton of the island’s marble-carving tradition. 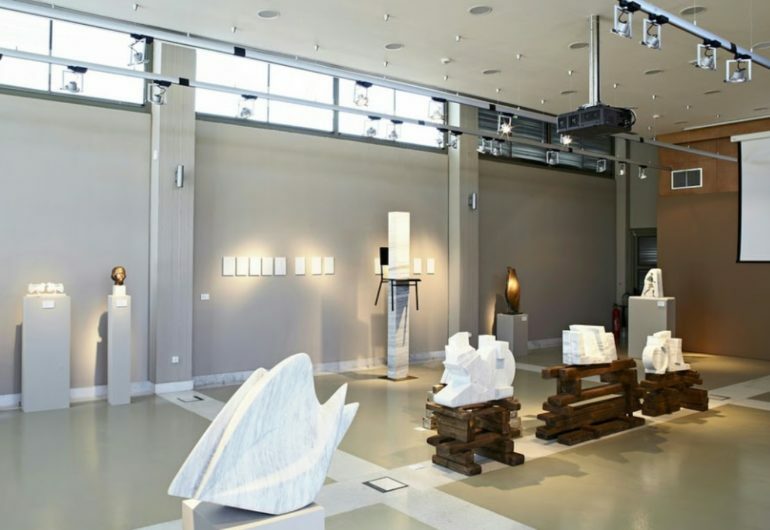 Their admirable craft is displayed in chapels, fountains, arches and pigeon lofts. 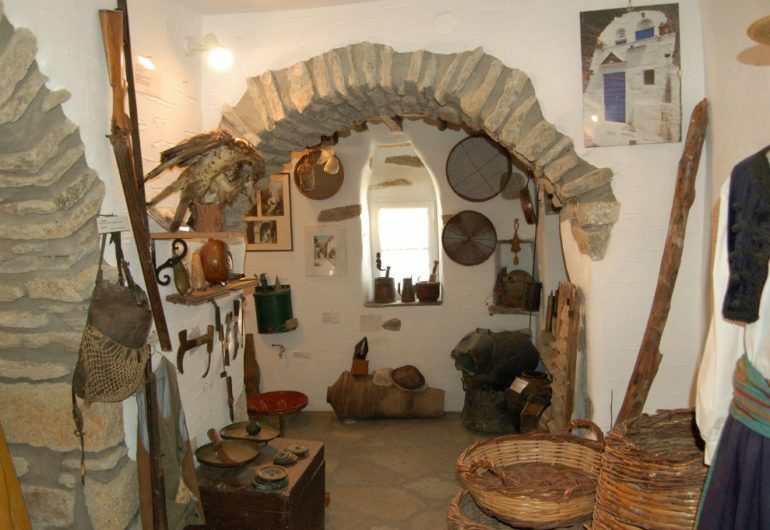 In the village of Pirgos the Marble Art Museum is worth a visit as much as the Gallery of Tinian Artists right next to the church of Virgin Mary. 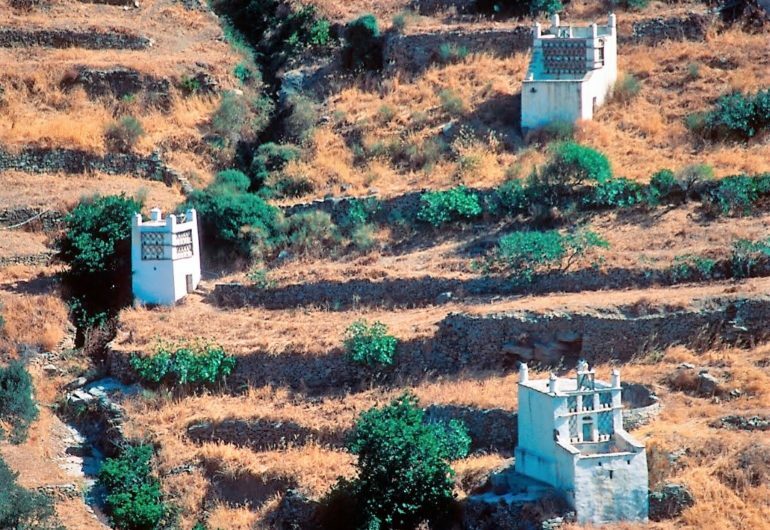 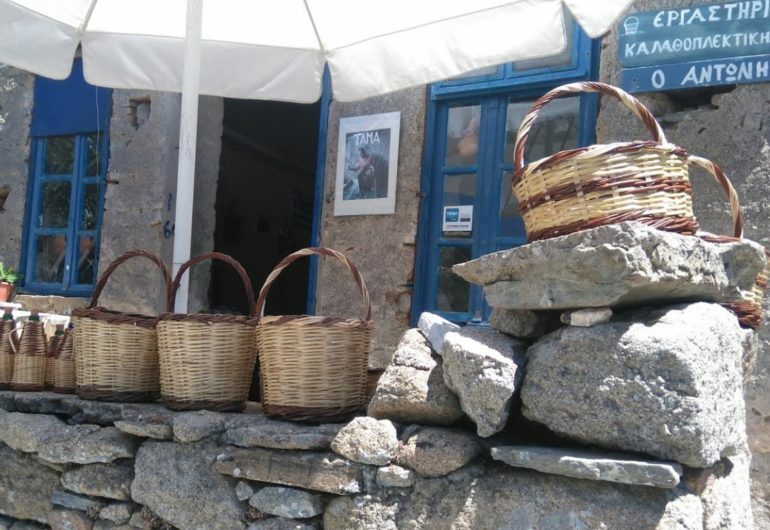 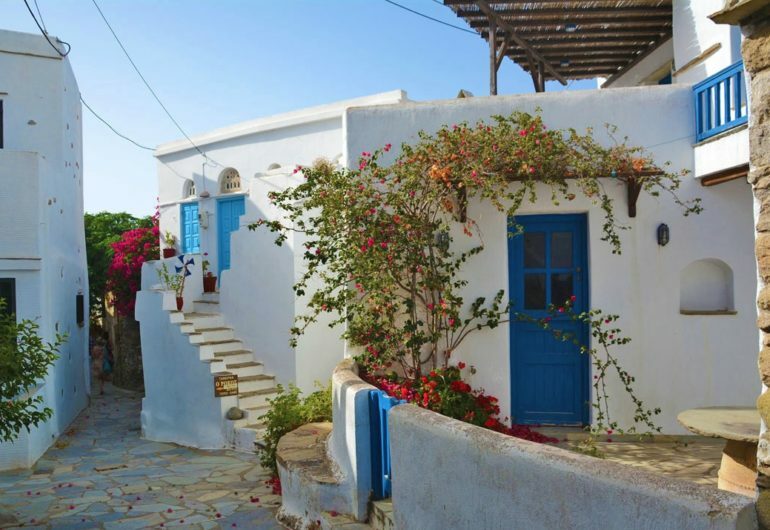 By ordering the optional guided tour, you will see some of the most interesting villages of Tinos Mountain: Arnados, Kampos, Loutra (including lunch), Volax , Kardiani, Isternia. 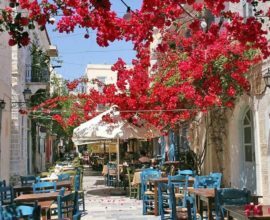 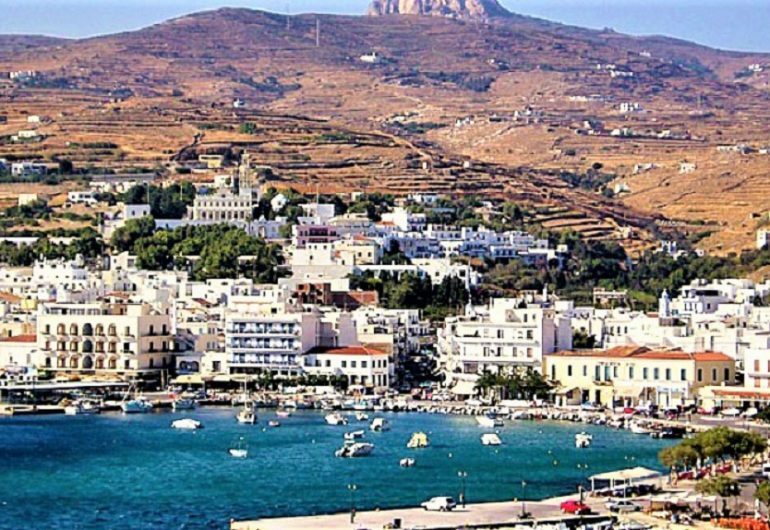 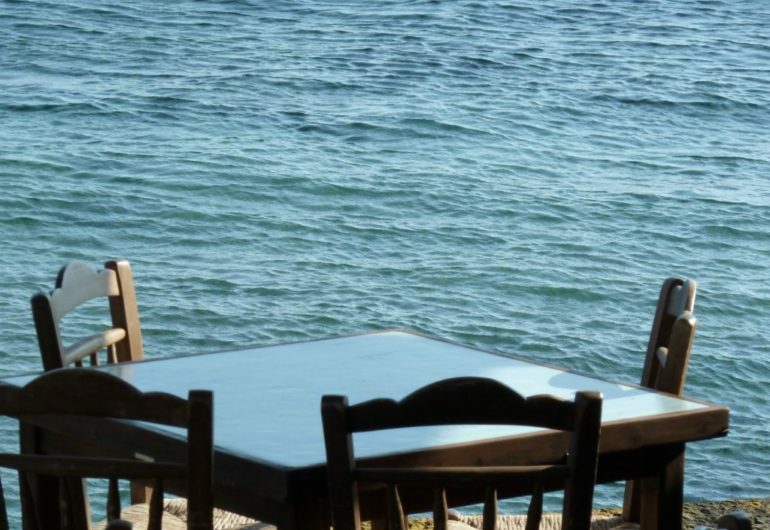 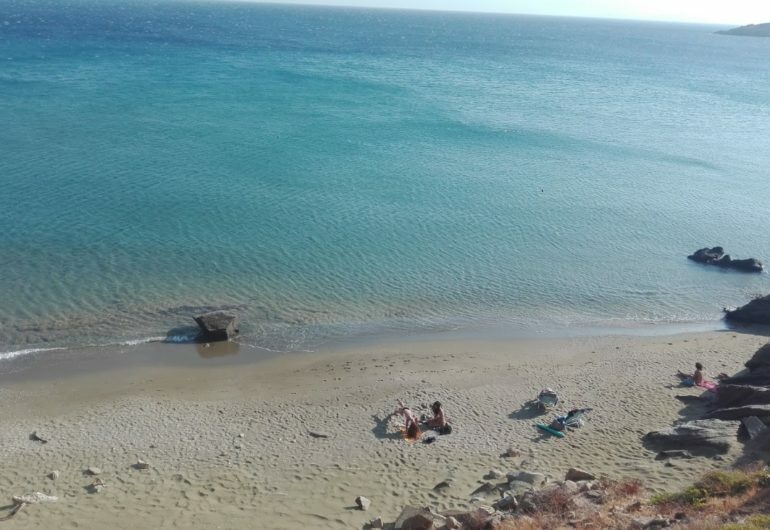 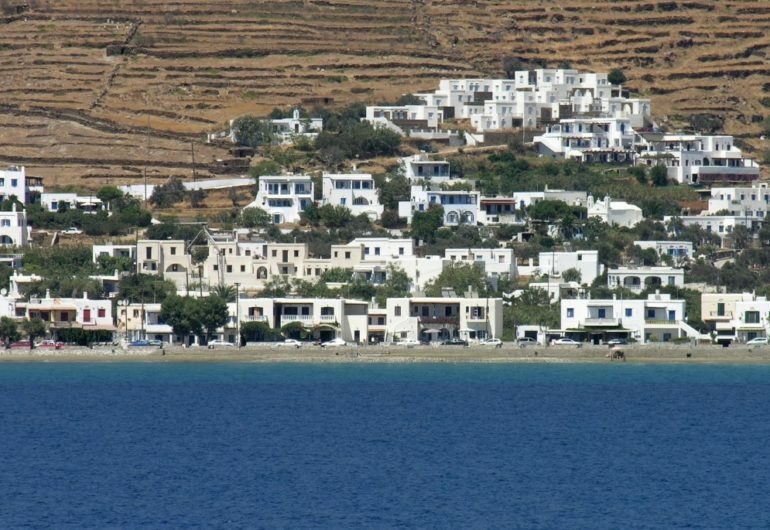 If you prefer visiting Tinos Chora on your own, that will be followed by a stop at Kioni beach for a refreshing swim and later on a lunch drop off at Isternia beach famous local fish taverns. 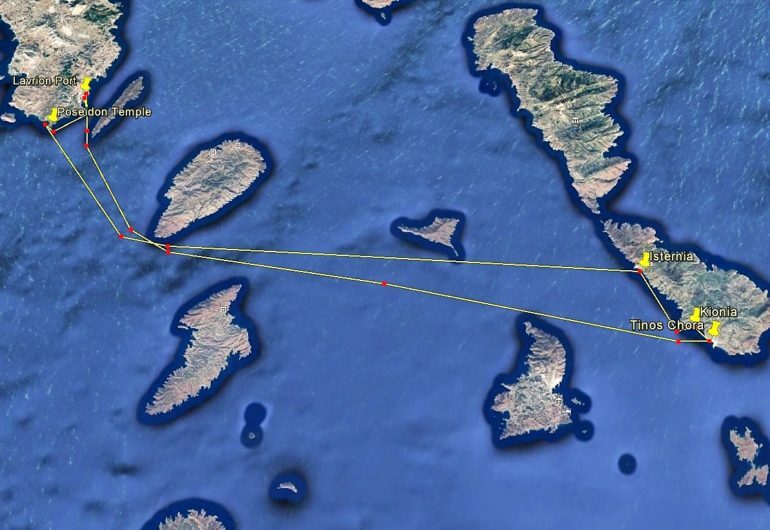 On our way back to Lavrion, you will enjoy sunset at Cape Sounion bay in view of Poseidon Temple.